Long or short, colored or natural, curly or straight, hair is a force and influence in our lives. A perfectly tailored cut, a color that shines, a complexion that glows. Innovative, easily maintained hair that looks and feels great. Let us give you the hair and skincare you will love. Salon Lago philosophy of hair cutting and color is the embodiment of precision. We work with the hair’s shape and balance, structure and movement to create styles that appear effortless but are intently executed. Precision is the foundation of the haircut, confidence and creativity are the stylist’s tools to design your individual look. Suitability of cut and color is determined by the bone structure, face shape, complexion and the individual’s personal style. It is the skillful use of precision cutting and coloring that defines Salon Lago. At Salon Lago we have an environment that encourages creativity, the use of new techniques and ideas to constantly improve your experience with us. Call 907-677-2711 or email contact@salonlago.com for an appointment or consultation. 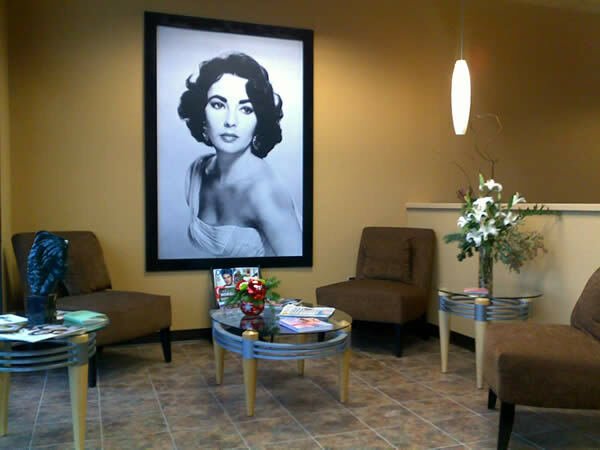 See how we can create a more beautiful you. Copyright © 2018 Salon Lago. All Rights Reserved.